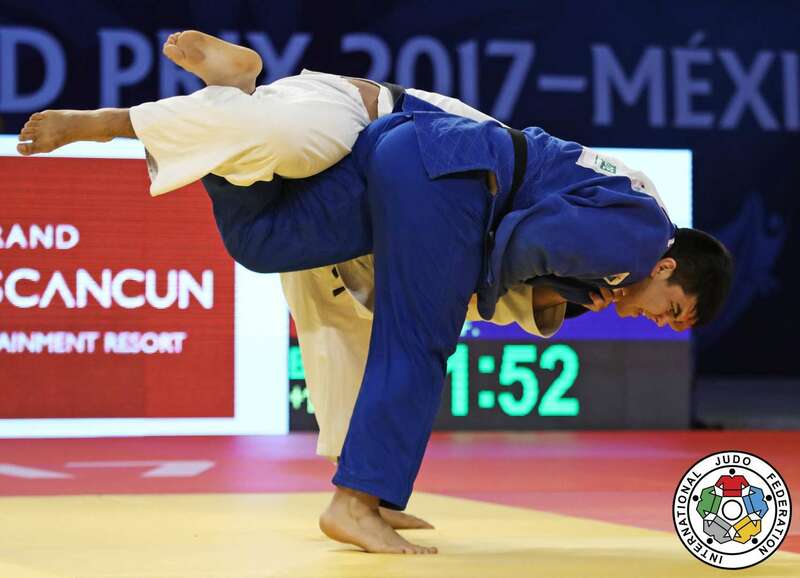 Francisco Solis of Chile won silver at the Pan American Open in Buenos Aires in 2017 and bronze in Lima. He took a bronze medal at the Grand Prix in Cancun in 2017. 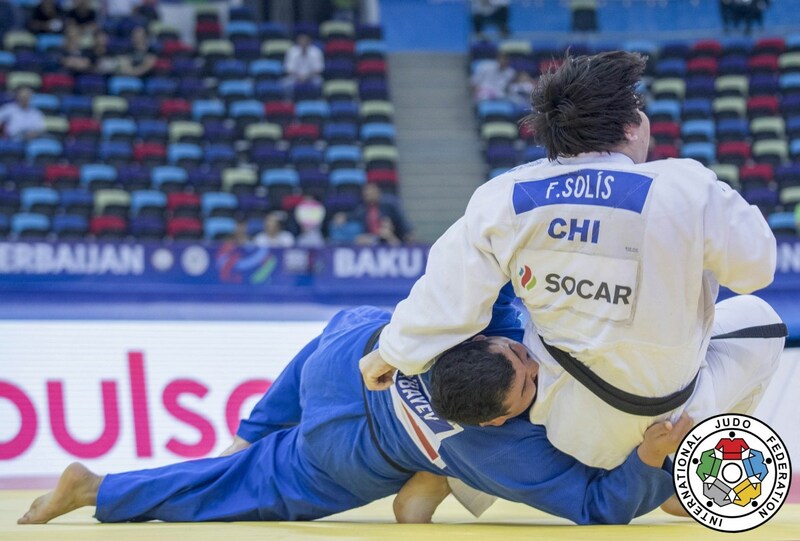 Junior Pan American Championships winner Solis makes his World Championships debut in Azerbaijan. The Cancun Grand Prix bronze medallist, who lives in Osorno, Chile, saw Grand Prix action in July and August in Europe. He won the Pan American Cup U21 in Lima in 2018. 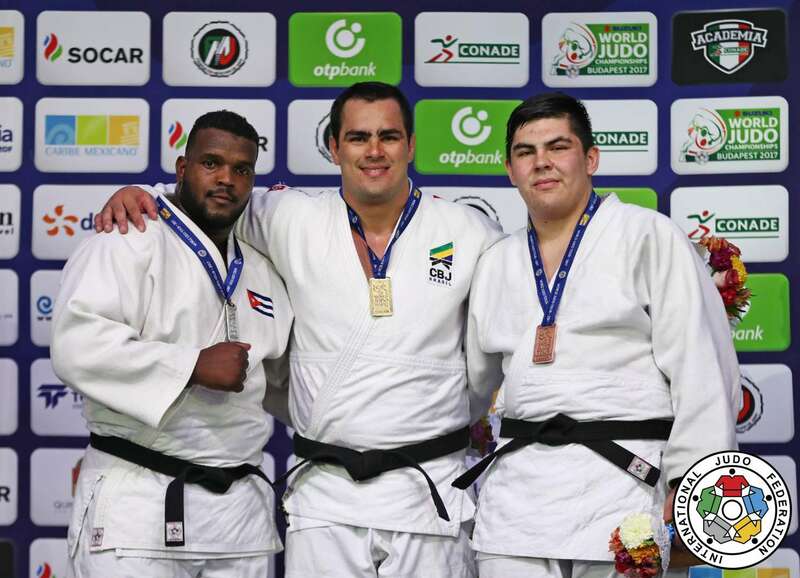 He took a silver medal at the Pan American Open in Santiago in 2019.